Moutai is ranked 2nd in the Futurebrand Index 2018. Jon Tipple, Futurebrand’s Chief Strategy Director, believes that the Chinese baijiu brand is at the start of its internationalisation phase. Chinese giant Kweichow Moutai (贵州 茅台) made a sensational debut in the Futurebrand Index. The brand was the second best perceived in terms of « potential » among an « informed and influential public » surveyed in 18 countries, including China. This ranking, established every two years by the London-based brand consultancy Futurebrand, limits its scope to the Global Top 100 companies by market capitalization according to the firm PwC. « The Chinese respondents are less excited about Moutai than respondents in Europe and America. In China, Moutai is familiar and has been around for a long time », says Jon Tipple, Futurebrand’s Chief Strategy Director, in an exclusive interview with Chinessima. 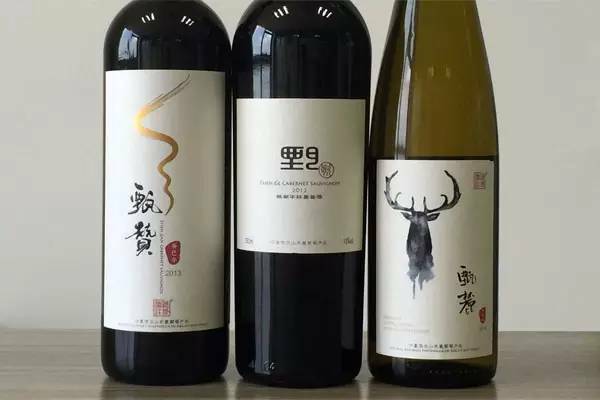 This may seem surprising because the brand is little known outside of China, where it dominates the market of baijiu (白酒, white liquor mostly made from sorghum, which contains as much as 53 percent alcohol by volume) in terms of notoriety, prestige, and revenue (CNY 60 billion, US$ 8,6 billion in 2017). 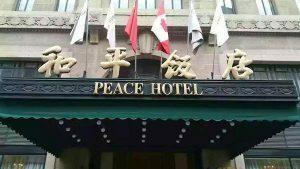 Smaller competitor Luzhou Laojiao (泸州老窖) seems more ambitious internationally. 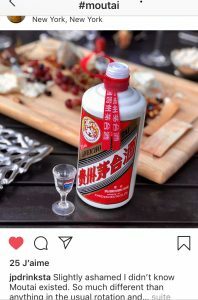 It was the only Chinese brand of baijiu to participate in the 2018 FIFA World Cup. Already in 2013, the company organized a tasting of baijiu at the Louvre in Paris. A French cognac producer was invited to comment on the brand’s latest product. 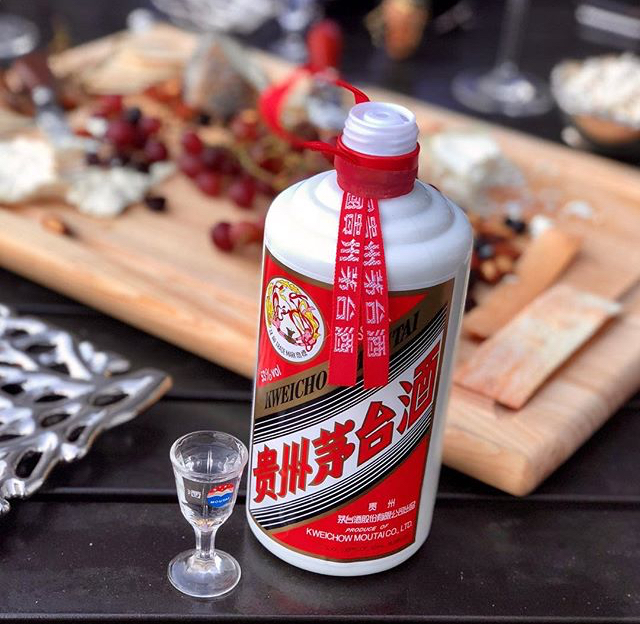 A key part of Chinese social life, baijiu Moutai is one of the luxurious gifts often offered to business clients and officials. As such, Moutai was among the brands targeted by the anti-corruption campaign initiated by the Chinese government in the early 2010’s. This may explain why the Chinese media have hardly commented this arrival of Moutai in the Futurebrand index 2018. They preferred to highlight the rising of financial brands, especially Ping An Group. Already present in the previous rankings, the Chinese financial group reached the 7th position after gaining 10 places.